Junior King’s still uses an open air swimming pool which for obvious reasons can only be in use for a few months of the year. 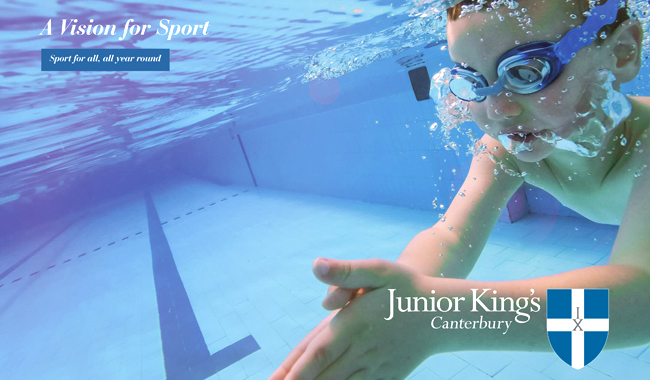 Our vision is to have an indoor pool at Junior King’s. We are currently reviewing development plans for the whole of the campus and look forward to sharing them with you soon.